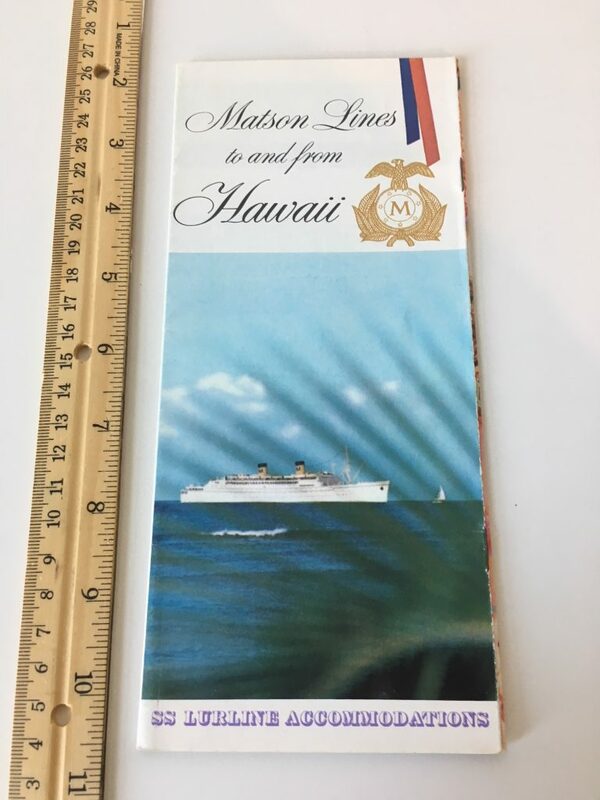 Nice full color for the deck plan for Matson’s Lurline. It looks like this is dated from May of 1965. There is a tiny bit of writing on the back cover ... otherwise like new!